The reigning champions have secured back-to-back one-two finishes so far in 2019, but Ferrari would dominate proceedings in Bahrain before Charles Leclerc’s cylinder problem saw him drop to P3. 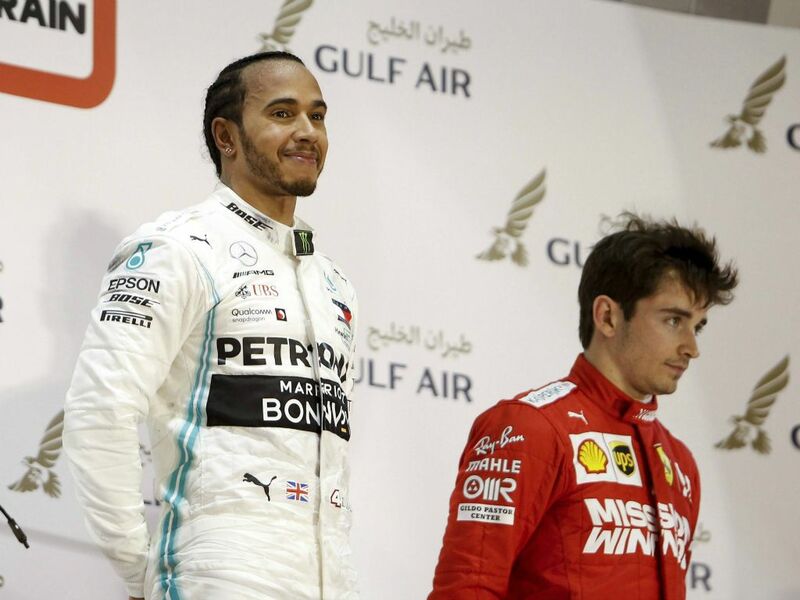 Lewis Hamilton would take the win with team-mate Valtteri Bottas claiming P2, but on another power sensitive track like the Shanghai International Circuit, Wolff has Ferrari down as the clear favourites. Speaking to Crash.net, he said: “I would say if they [Ferrari] are able to maintain those power levels on a power sensitive circuit like Shanghai, they are the favourites clearly, because the lap time benefit might even be more than in Bahrain. “It’s not drag – it’s never one silver bullet or one simple action but the drag levels we have calculated would have been a tenth maybe in difference. “It’s sheer power,” he added. “We have seen different power levels in the race [in Bahrain] and also between the cars. So that needs to be digested now. “We expected them to be strong in Melbourne after what we’ve seen in terms of pace in Barcelona testing, so Melbourne was more the surprise than actually Bahrain. “Bahrain was very strong, straight-line performance is unbelievable. The power they have displayed is unmatched by anybody. There was, I think in qualifying five tenths on the straights only. Bottas has spoken of his concerns regarding Ferrari’s potential in China, and Wolff fully shares the Finn’s fears. 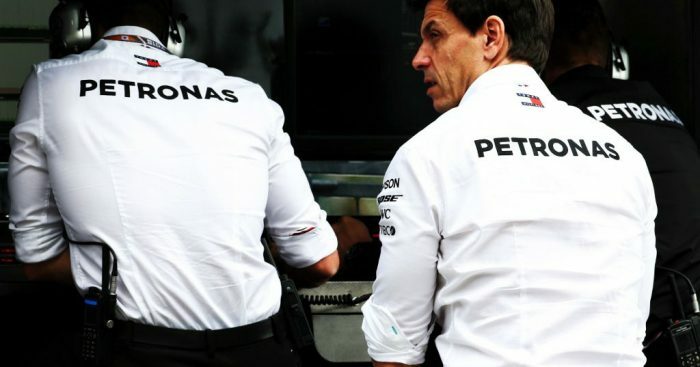 “Both [drag and power] are difficult to catch up,” Wolff explained. “Because if there was really that kind of engine development between Melbourne and Bahrain, that is something that is impossible to catch up, or at least for us. “And we need to really understand which role the chassis played in all that. On the chassis it’s a constant development slope that you are trying to keep as steep as possible but on the power unit side because the regulations are very mature, the returns get smaller and smaller.